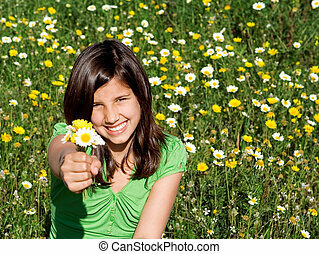 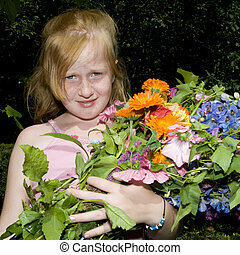 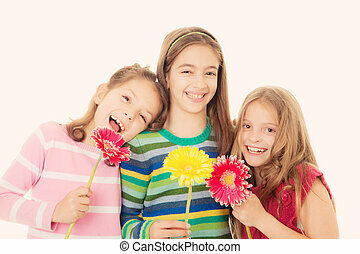 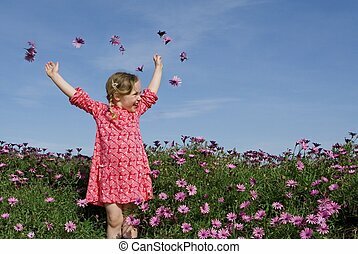 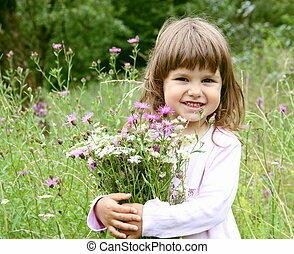 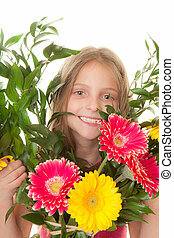 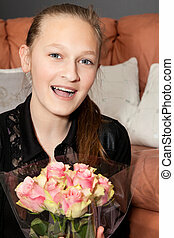 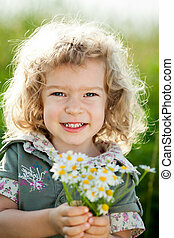 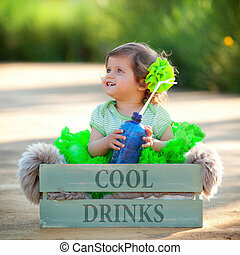 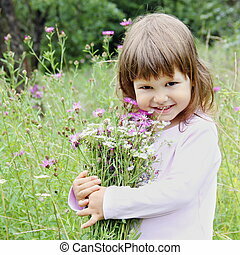 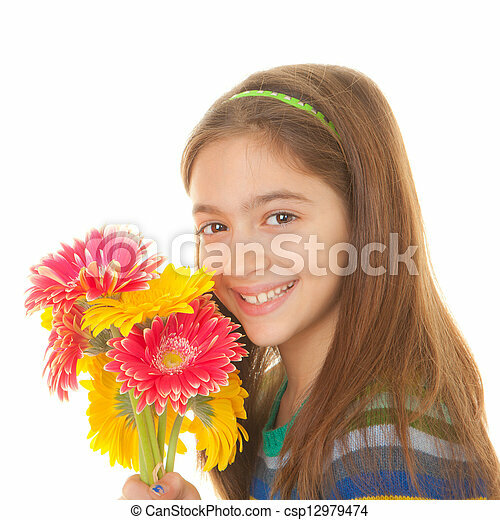 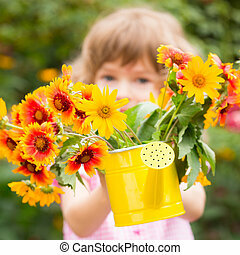 Happy child with bunch of flowers. 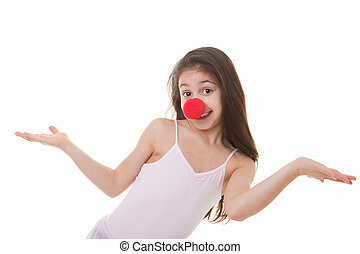 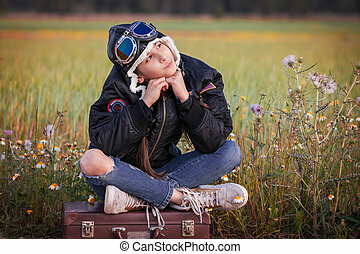 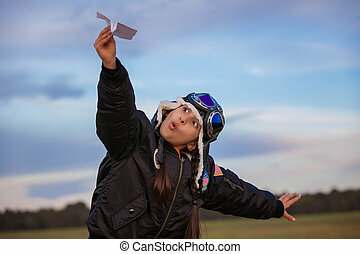 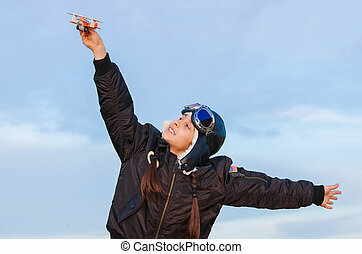 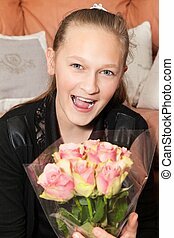 Puzzled beautiful teen girl with arms out, shrugging her shoulders. 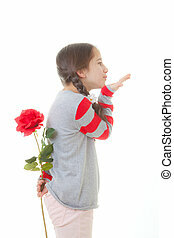 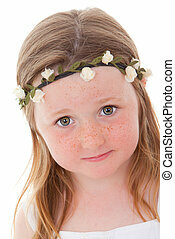 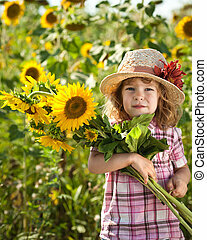 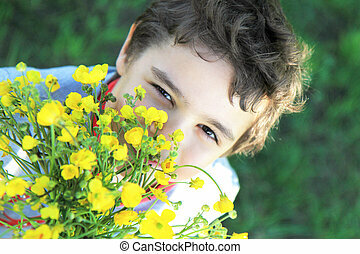 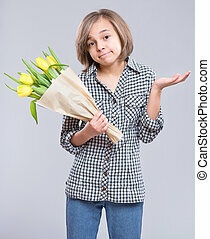 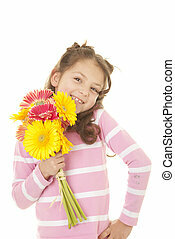 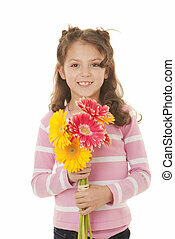 Child with bunch of flowers - bouquet of yellow tulips, on gray background. 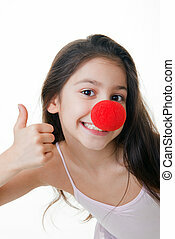 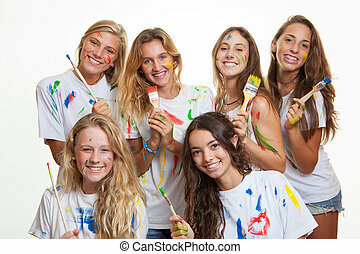 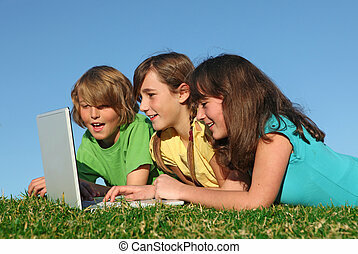 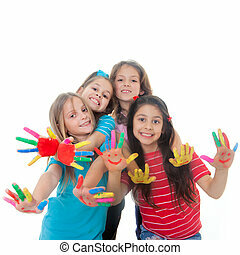 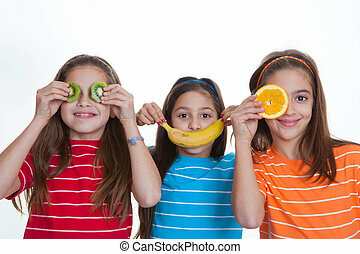 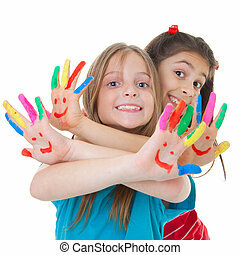 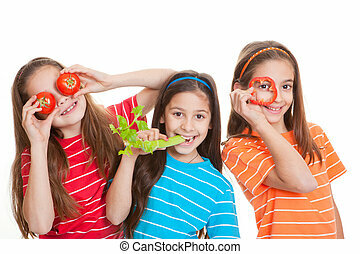 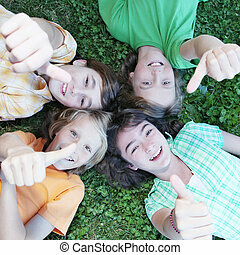 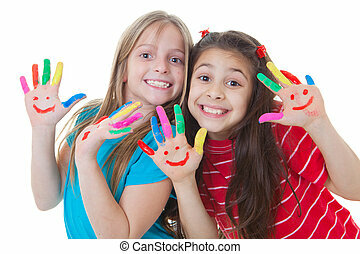 happy kids with healthy diet of fruit. 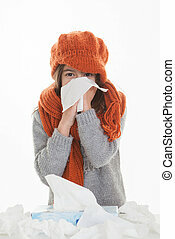 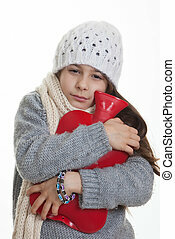 cold sick ill child or kid with hot water bottle. 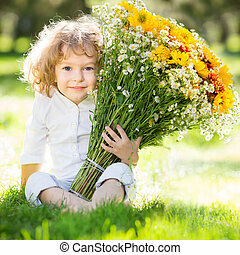 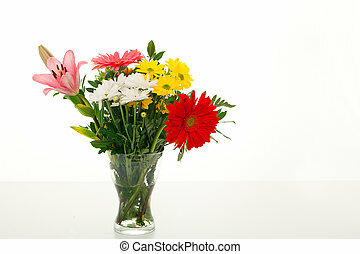 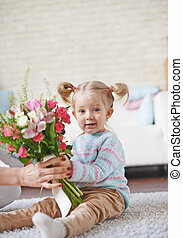 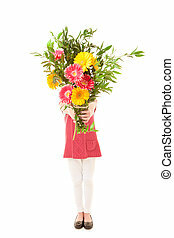 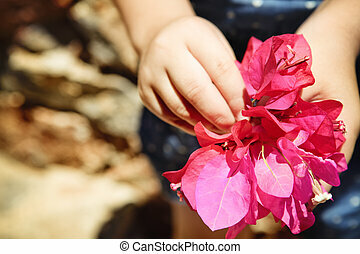 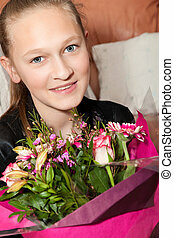 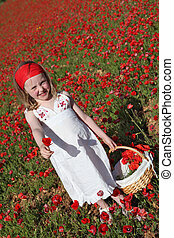 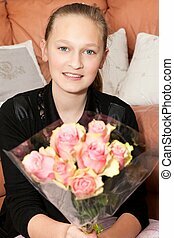 child with bunch of flowers as mothers day gift.